British, Commonwealth & European heavyweight contender. 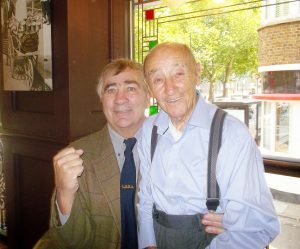 Old pals, Billy Aird and Nobby Clarke. 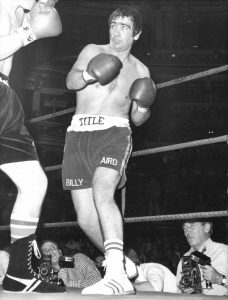 Challenging John L Gardner for the British & Commonwealth heavyweight titles. 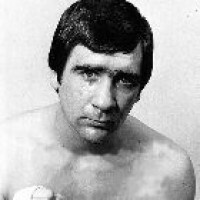 Grew up together, introduced Billy to boxing (he will tell you that) Always his own man, Billy never took crap off anyone. Great story Melahie.